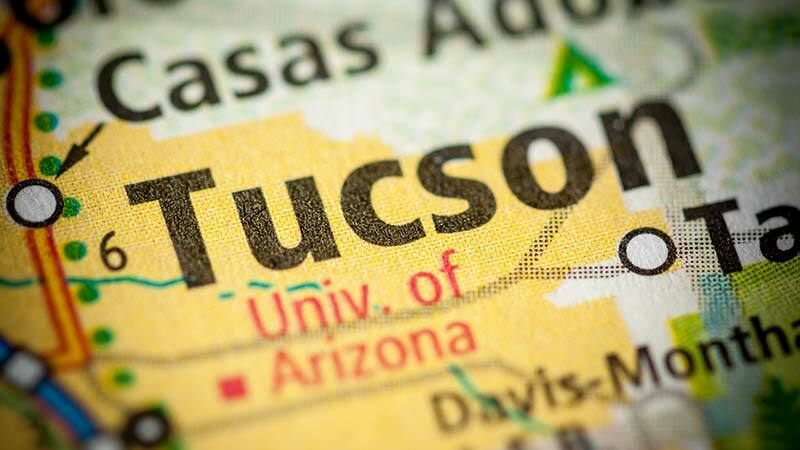 Tucson, Arizona—On a 5-2 vote, the Tucson City Council has enacted a new ordinance that forbids the use of hand-held devices while driving. The ban goes into effect on May 1, 2017. The ordinance provides that anyone caught using a cell phone which is not set to hands-free mode will be fined $250 for a first offense and $500 for a second violation. For drivers who are involved in car accidents while using a cell phone, the minimum fine will be $2,500. The cell phone ordinance makes the violation a “secondary offense.” This means that a citation can be issued only when a driver is pulled-over for a reason other than cell phone use. The City Council will review the new law after six months.